We say this in our sermons, prayers, and songs, but what does it really mean? 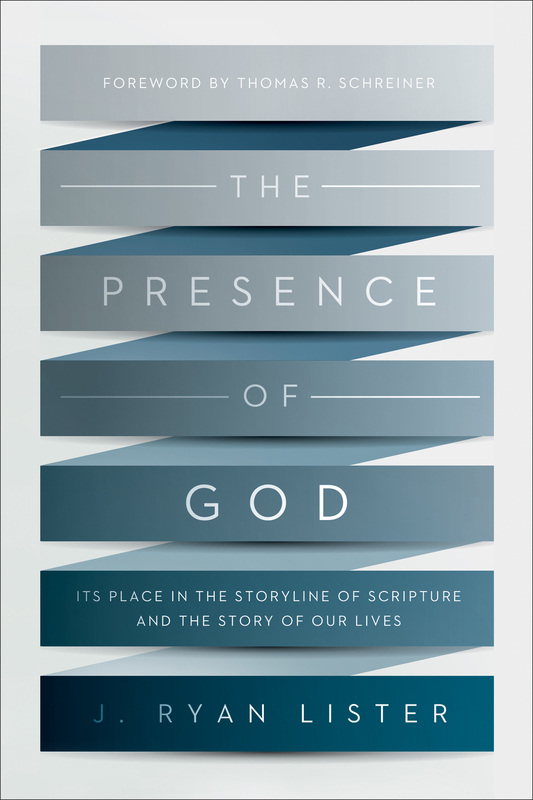 For many Christians, the whole notion of God’s presence remains vague and hard to define. Exploring both the Old and New Testaments, Professor J. Ryan Lister seeks to recover the centrality of the presence of God in the whole storyline of Scripture,a theme that is too often neglected and therefore misunderstood. In a world that longs for—yet struggles to find—intimacy with the Almighty, this book will help you discover the truth about God’s presence with his people and what his drawing near means for the Christian life. Ryan Lister is professor of theology at Western Seminary in Portland, Oregon. He is the author of The Presence of God and serves as director of doctrine and discipleship for Humble Beast, where he also helped start the Canvas Conference. He lives in Portland, Oregon, with his wife, Chase, and their four children.